This summer Arantxa Sanchez interned for Vestal Corporation at the Constellation Brands Brewery in Nava, Mexico. 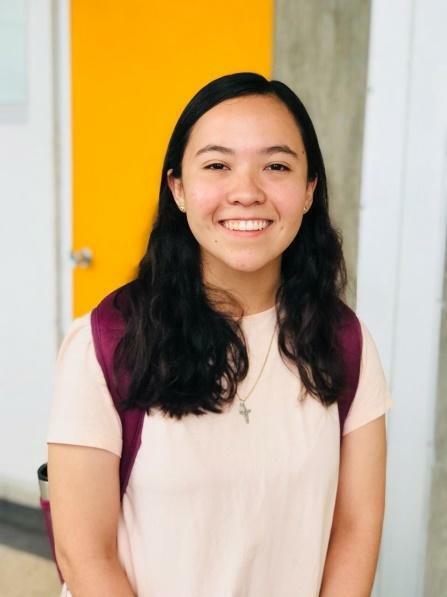 Arantxa is a junior at Universidad de Monterrey studying civil engineering. A large part of Arantxa’s learning experience included meeting with construction team project managers and superintendents to review progress and gain a better understanding how engineering designs are implemented in the field. Arantxa stated that “Vestal’s team was always available to help, which gave me the confidence to do things outside of my comfort zone in meetings and on the job site.” Arantxa returns to college this fall with a greater understanding of engineering principles and how they are implemented in the field, as well as, greater confidence in her ability to relate her course work to her experience at Constellation Brand’s Nava, Mexico Brewery. Mat Bartels, Vestal’s Nava Project Manager was very pleased with Arantxa’s performance and thought she was a great asset to the Nava team. Thank you Arantxa and best of luck as you continue your education.